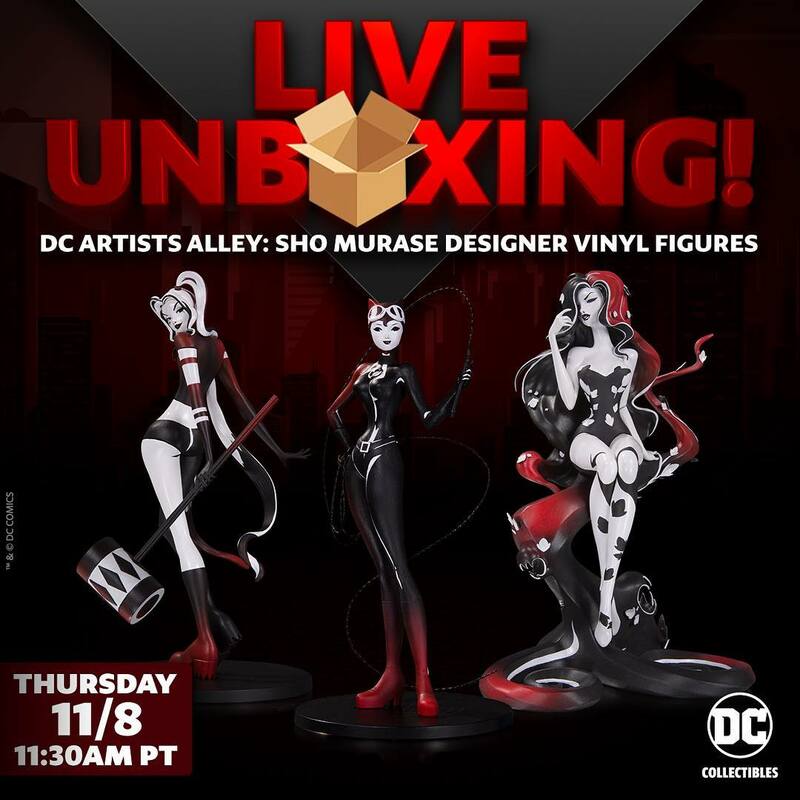 Live unboxing of the Sho Murase Gotham Sirens on DC Collectibles's Facebook page today at 11:30 AM West Coast time. 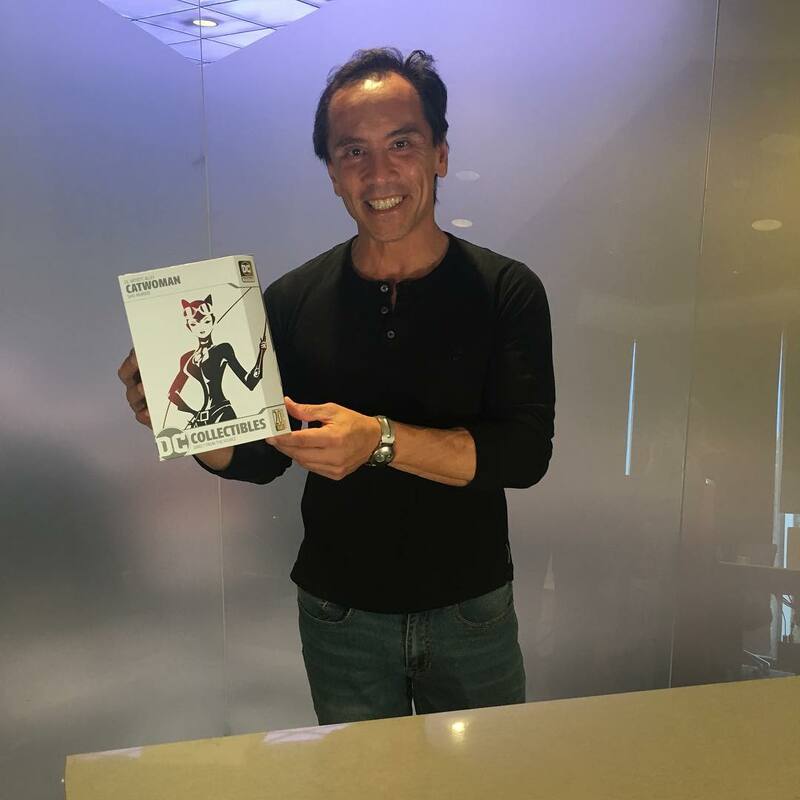 Sculptor Jack Mathews will be there! 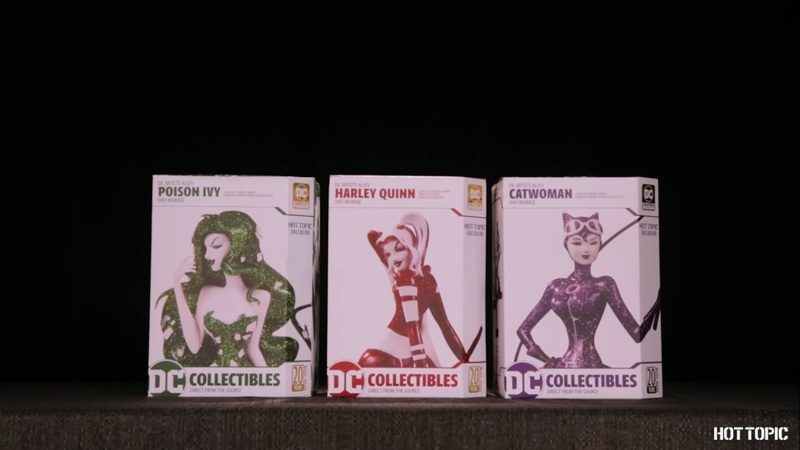 I love the batman/catwoman couple too..
Man if Batgirl has the same variants, there'll be 17 of these including the gold Batgirl! I have on preorder the green version of batgirl..Different colors is what I'm shooting for on these.. I was trying to daydream, but my mind kept wandering. 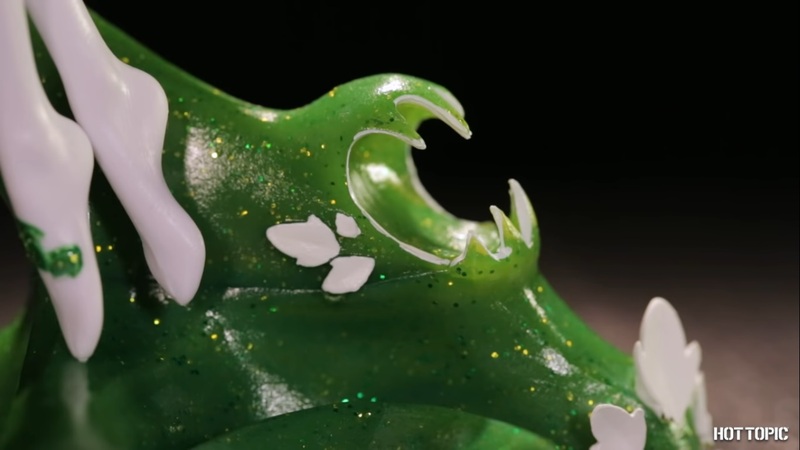 Are there any pictures of the iridescent variants? I couldn't find any. 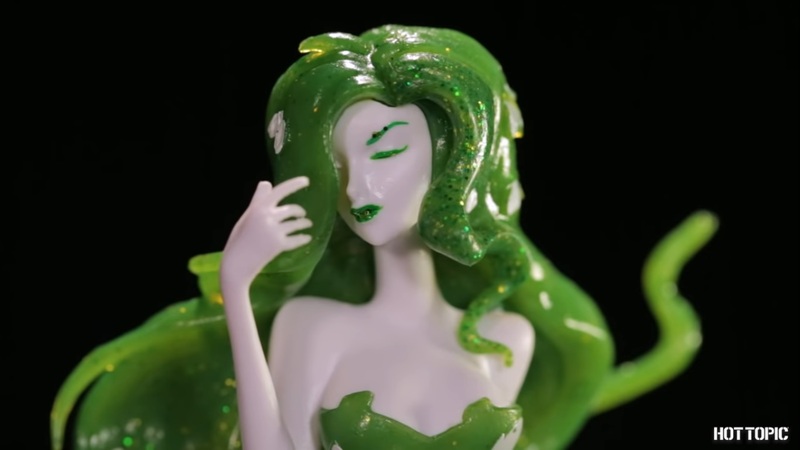 The glitter ones are kinda cool, but I hate the booger green color they chose for Ivy. I have to agree with you on this. 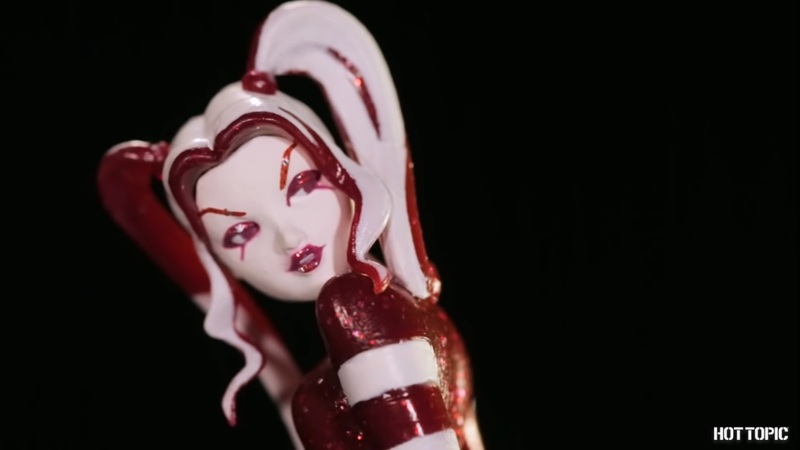 I do like Harley and CW's colors though. I prefer the first green on these. These are Hot Topic ex. omigeo, if you're getting only one of each, I would suggest the holiday for Poison Ivy and black for Batgirl. Purple for Catwoman and red for Harley is a good idea.